From the My Sofa Collection. 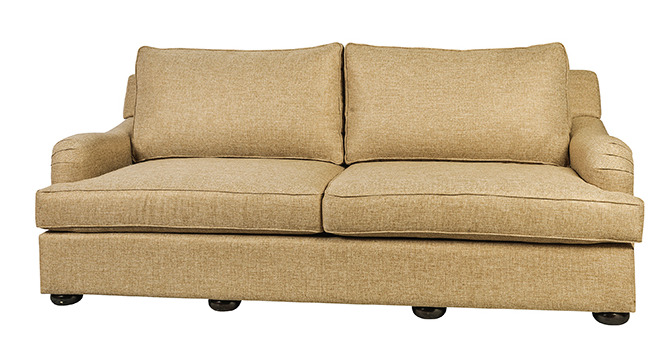 Confirgure your own sofa by selectiong your arm, stitching, back, seat and leg style. Large selection of fabrics and leathers to choose from. Made in Canada.